I'm so excited to be a part of this fun #TargetWedding Collab! Target is definitely one of my favorite places to shop, not only for fashion purposes, but home decor as well. 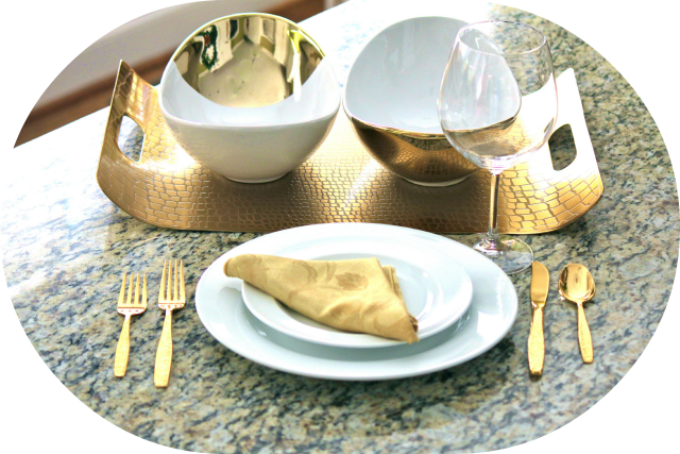 The photo above is a wedding gift that I've created from something practical, such as this simple dinnerware and something glam, such as these beautiful gold accessories. This is the perfect combination of simple for him and a little touch of sparkle for her. I fell in love while picking out this fun set and it's no surprise that this (gold) gift is totally something I would use on a daily basis. If you haven't already noticed, I'm a little bit of a gold scavenger. What wedding gifts do you love to purchase for your friends and family from Target? This is a sponsored post by Target, however all opinions are my own. 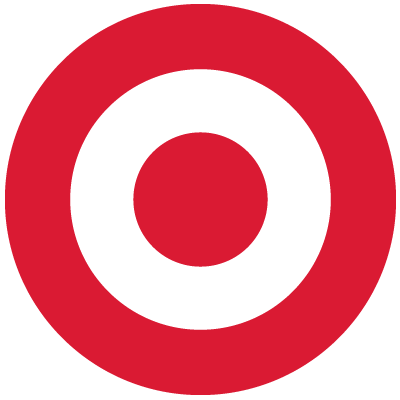 I wish we can have a Target in South Africa! That is so pretty!! I can't believe all of that is from Target.. I love target!! Such a pretty setting!! I really love those gold dipped bowls! I think about getting them every time I go in the store! Jeans and a Teacup - Jewelry Giveaway!